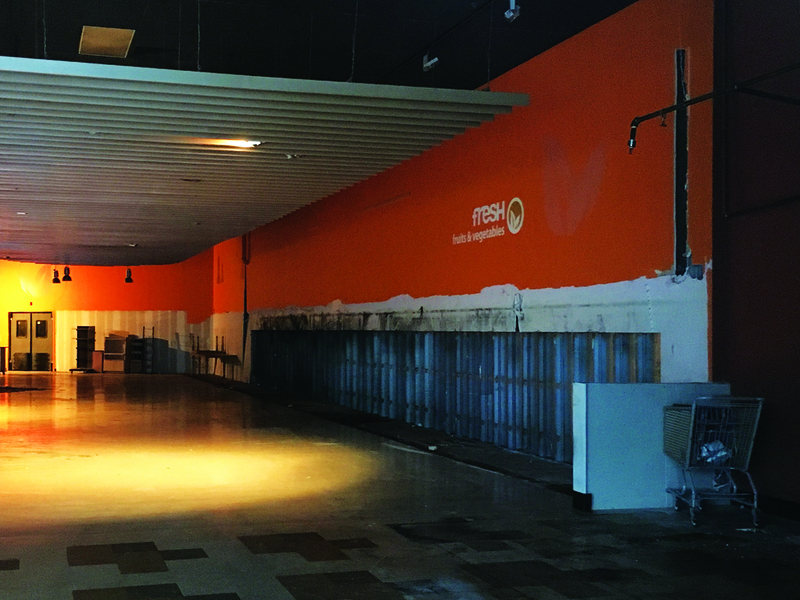 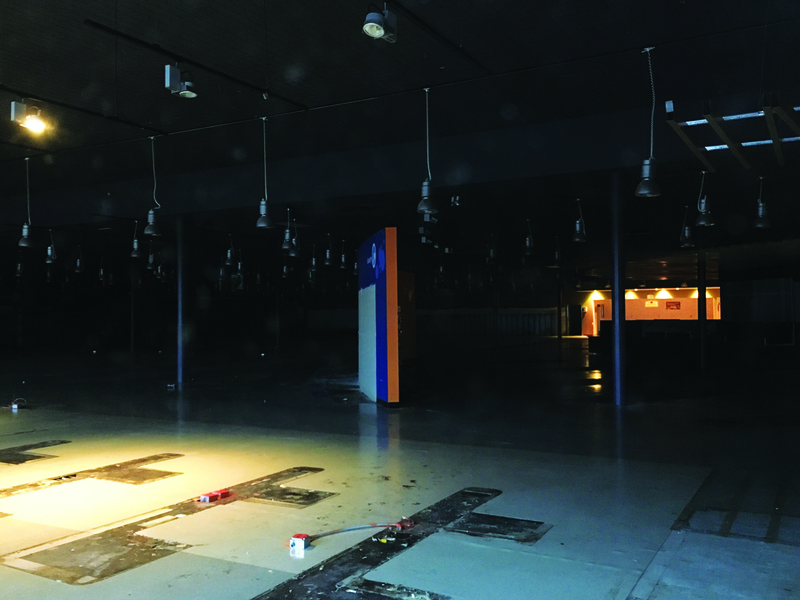 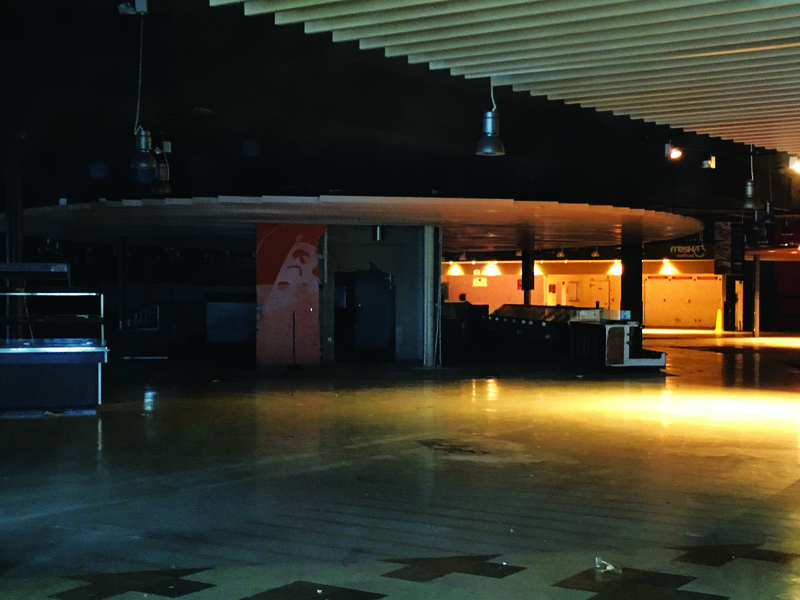 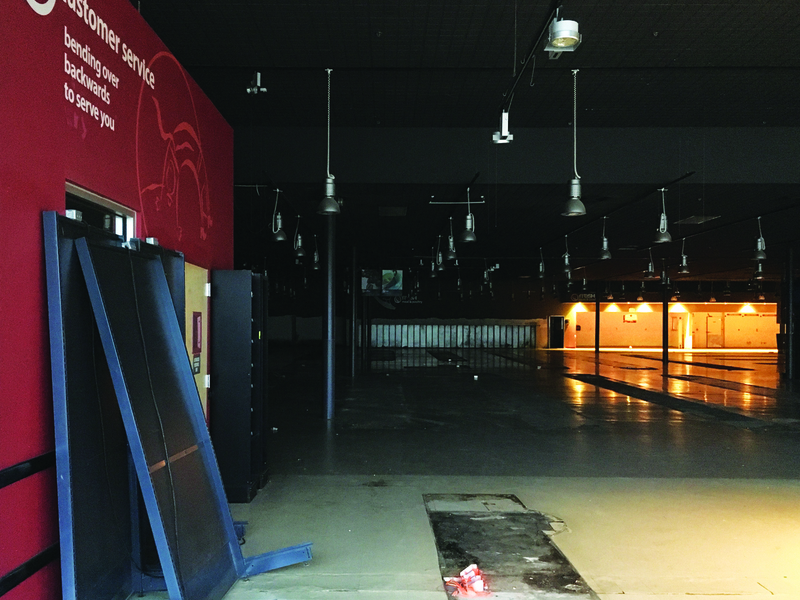 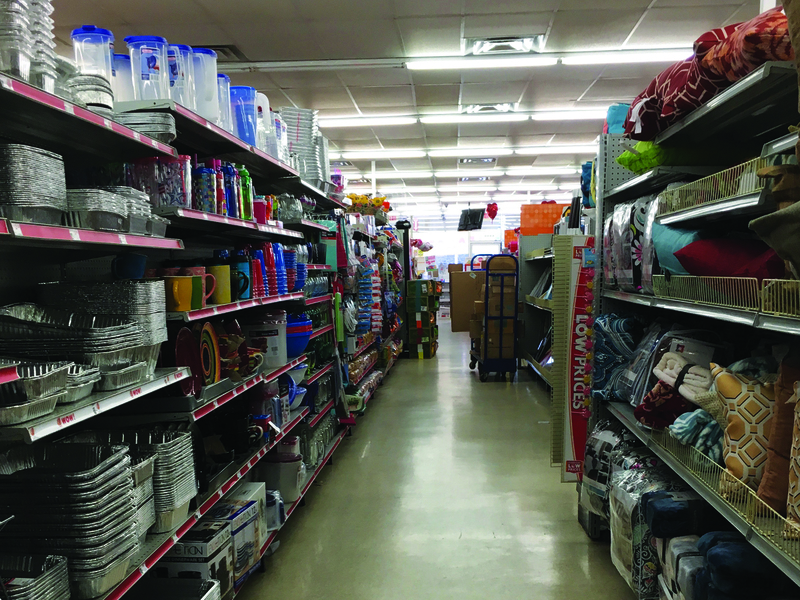 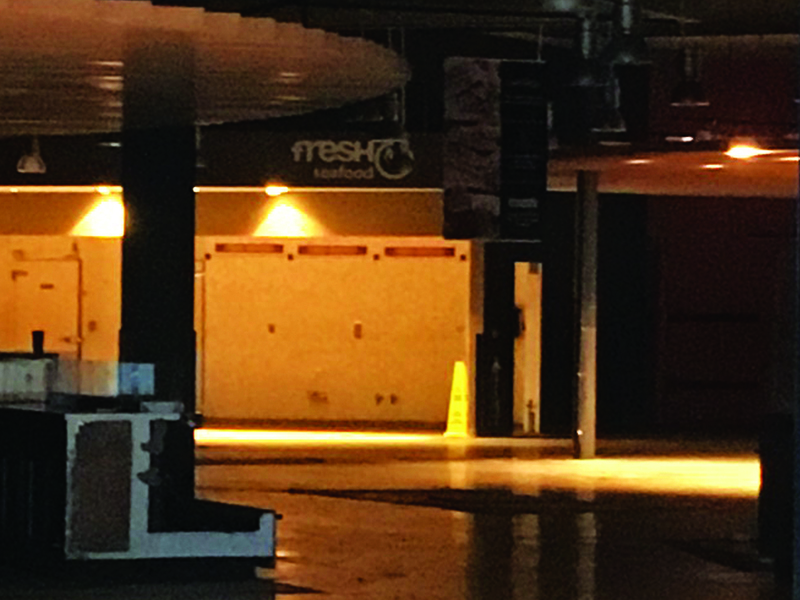 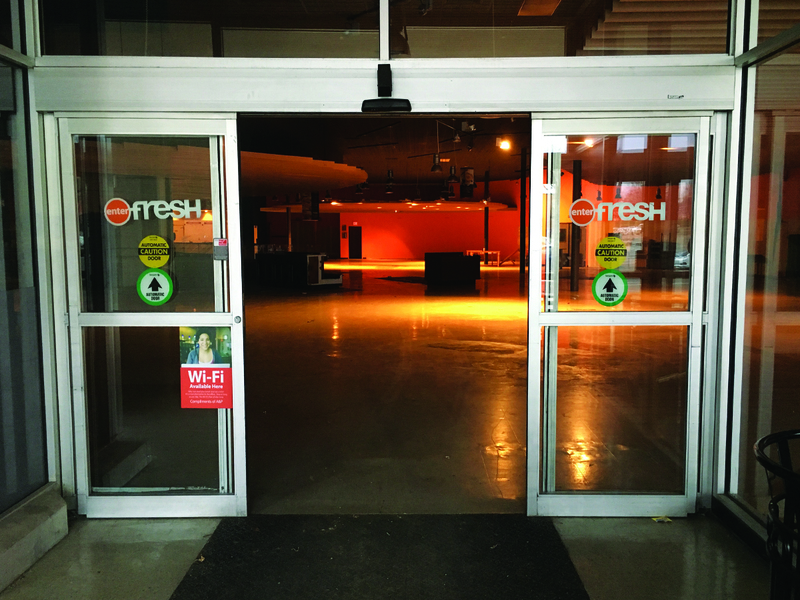 From A&P Food Market to the ultimate, budget-busting "fresh' remodel... to being completely abandoned. 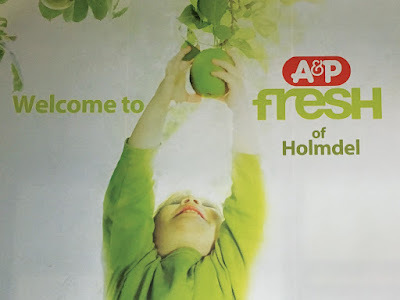 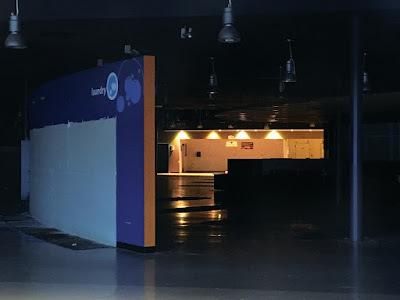 A&P pulled the plug on this place the minute they declared bankruptcy for the last time. 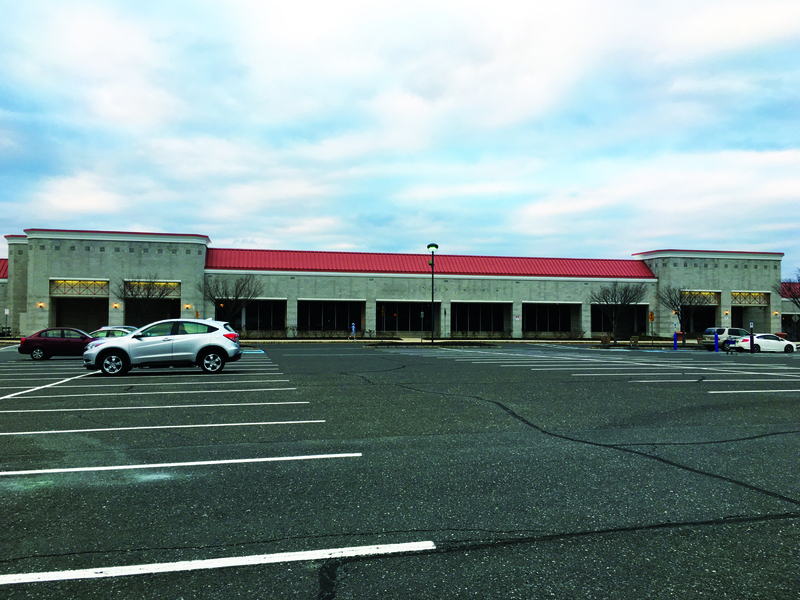 Business here nosedived when ShopRite took over and expanded a nearby Foodtown. 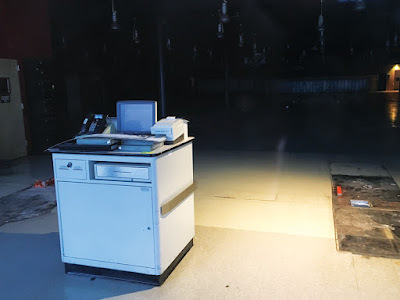 You can visit this store while it was still open by clicking here. 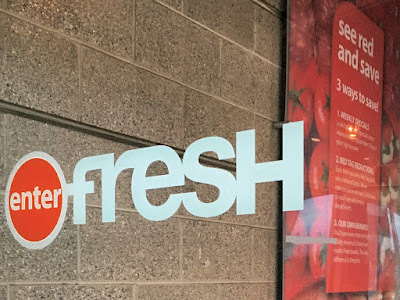 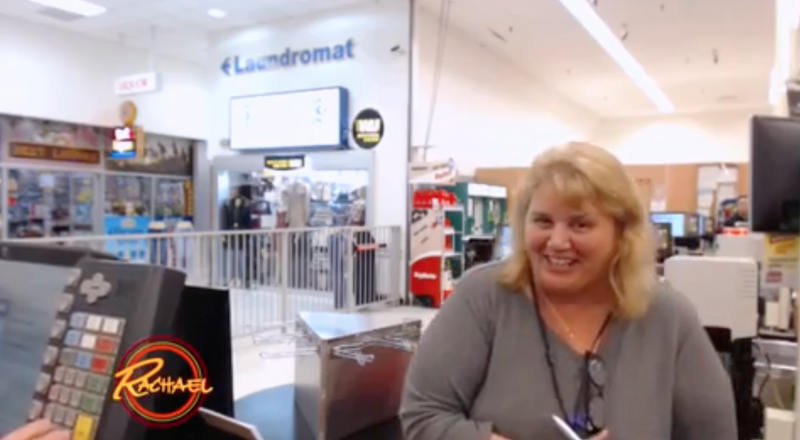 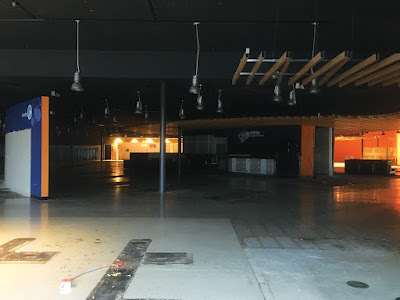 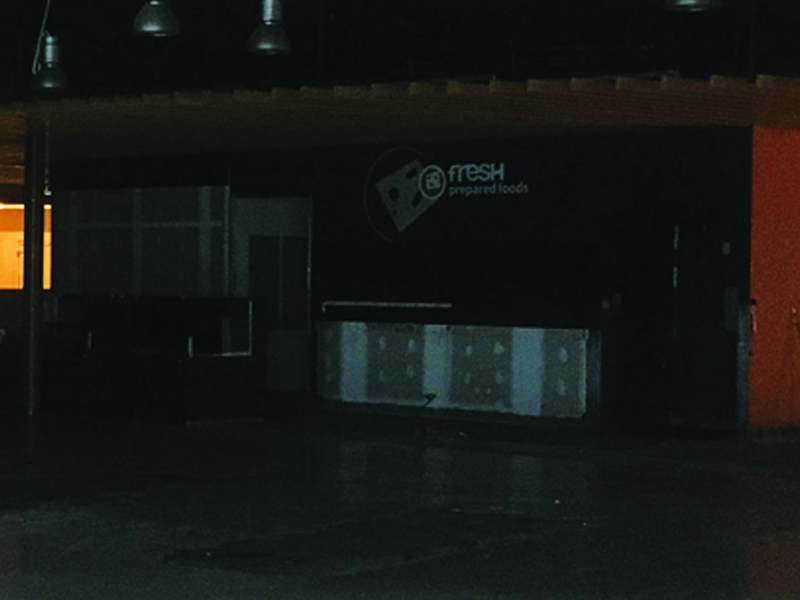 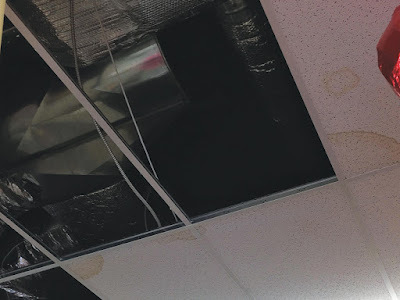 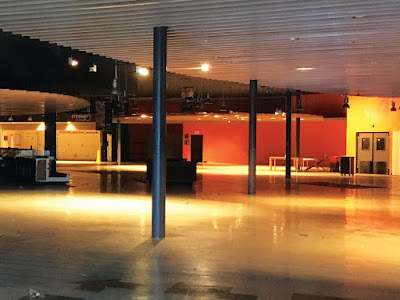 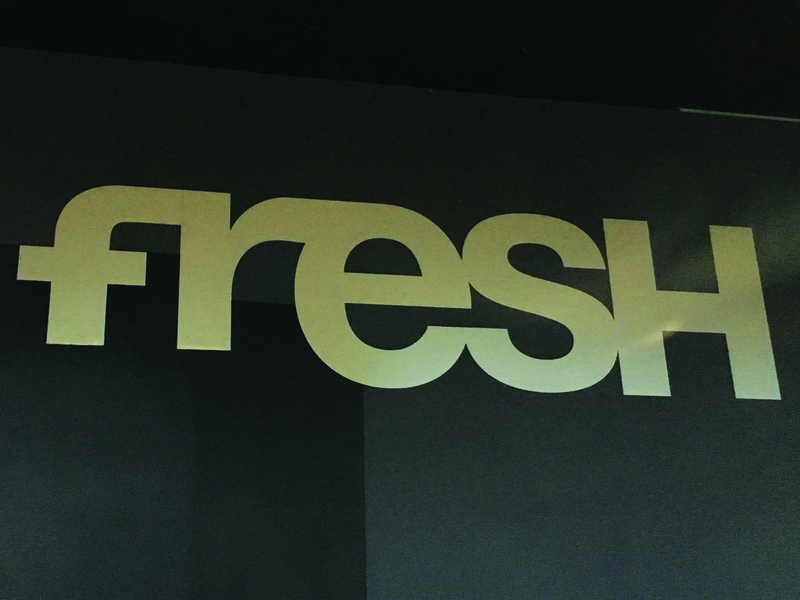 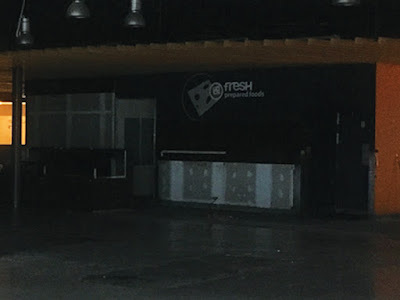 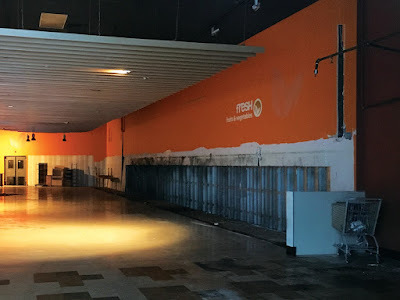 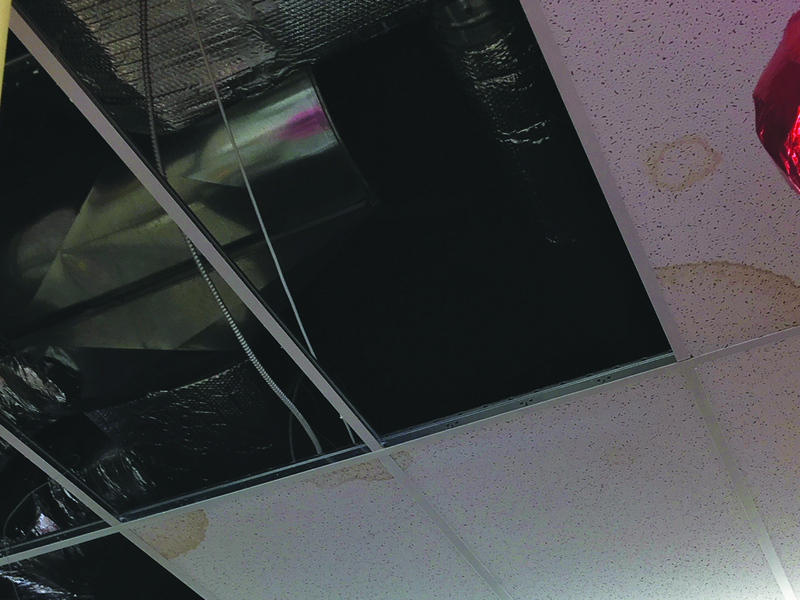 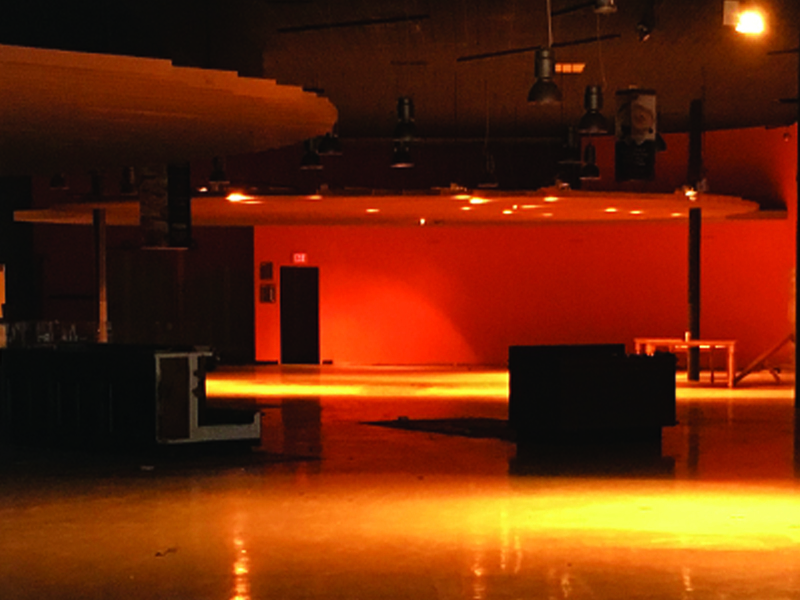 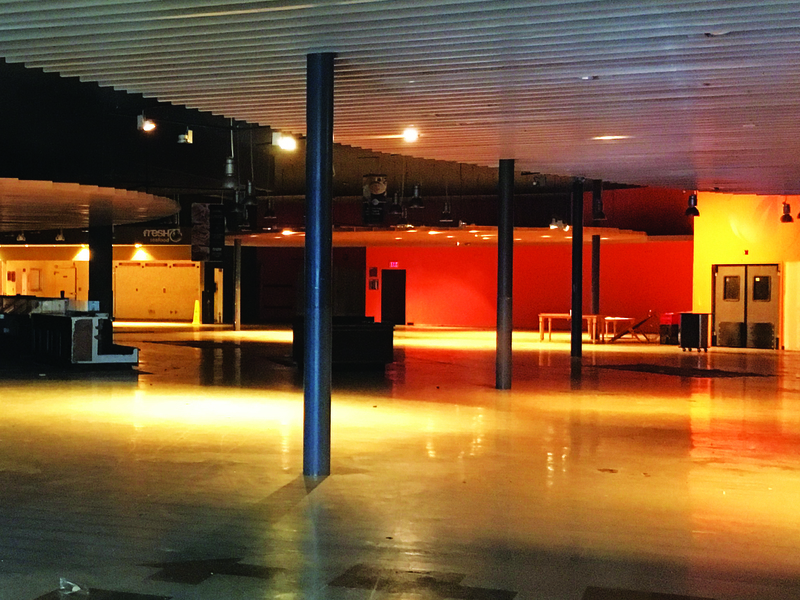 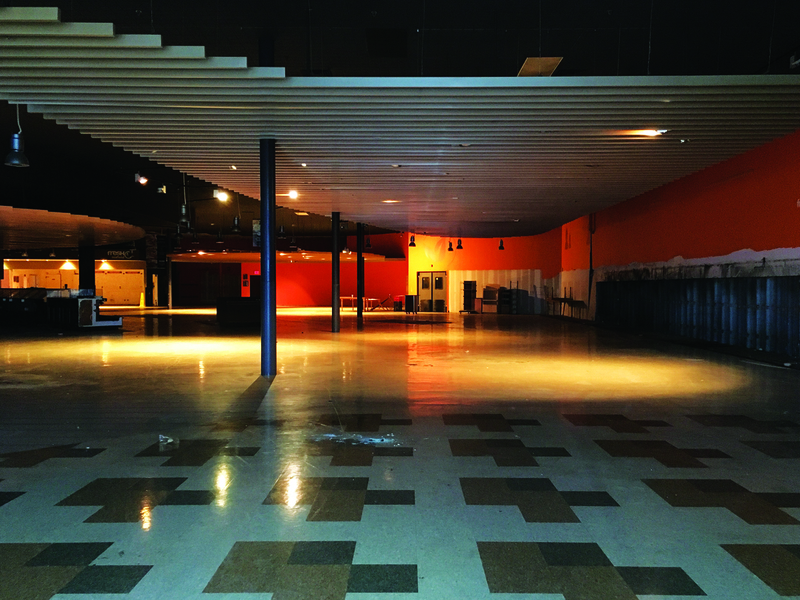 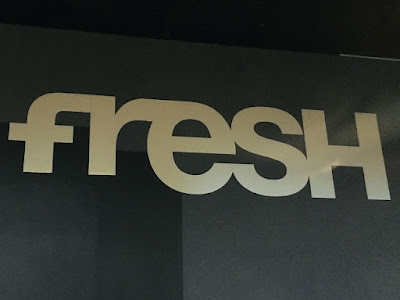 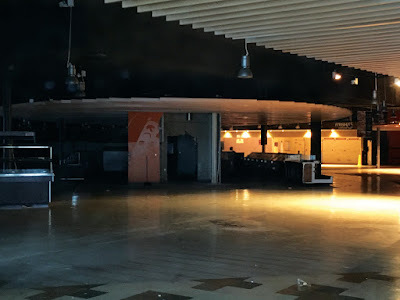 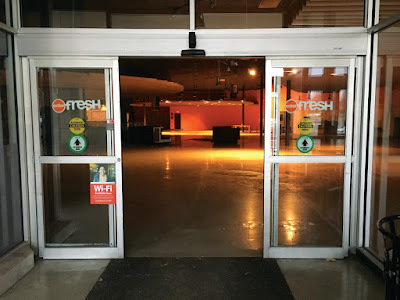 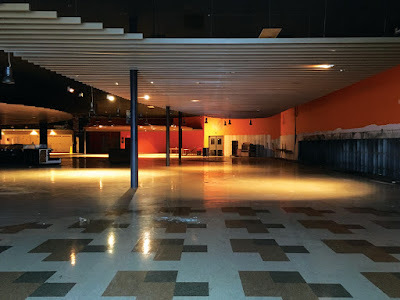 Scroll down past coverage of the first two rounds of the "fresh" remodel. 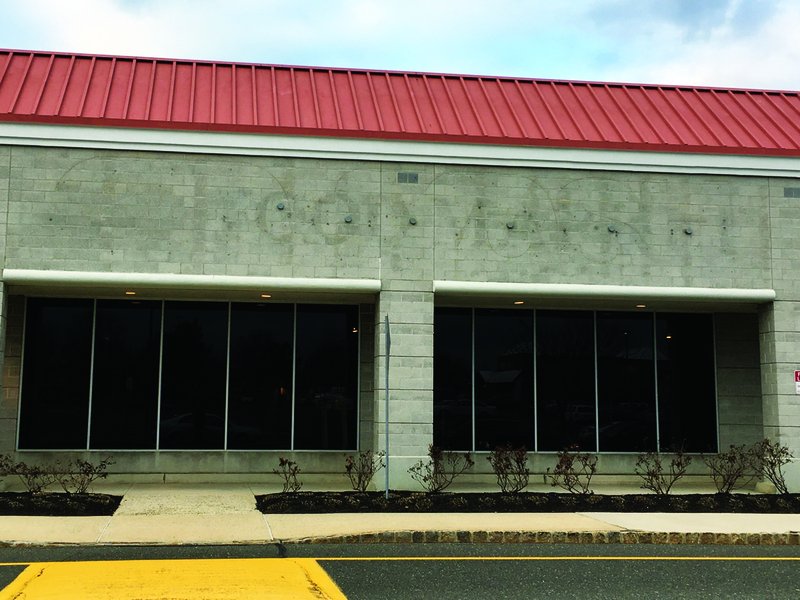 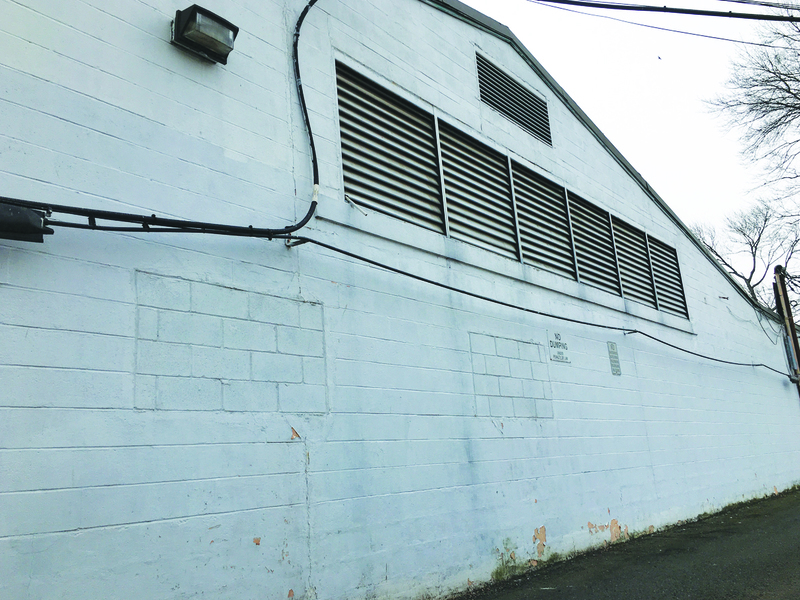 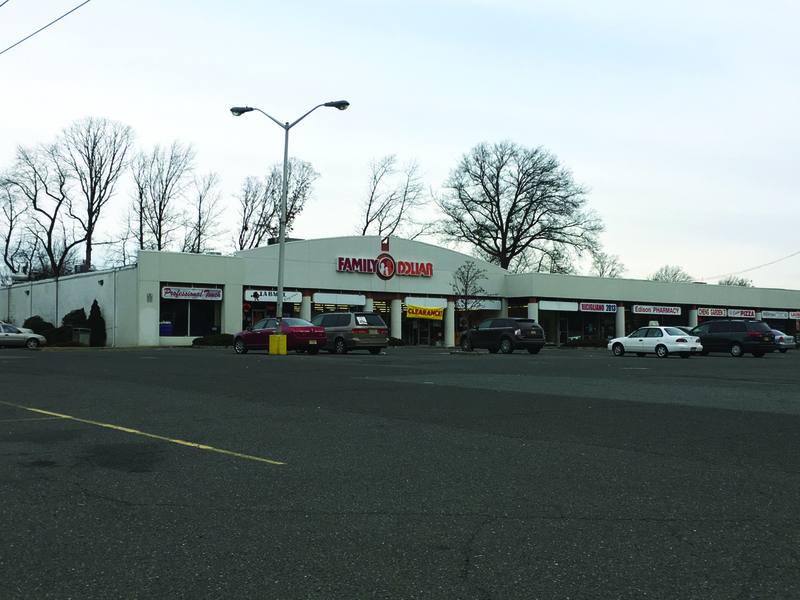 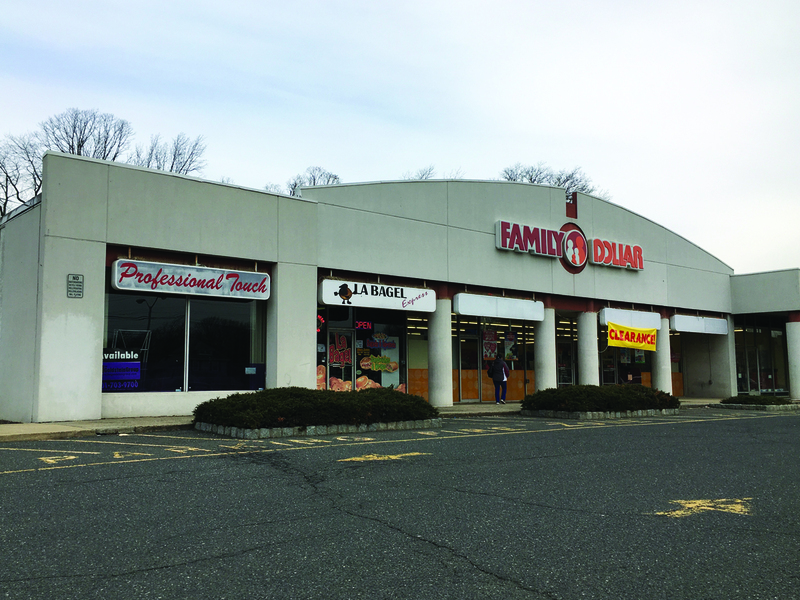 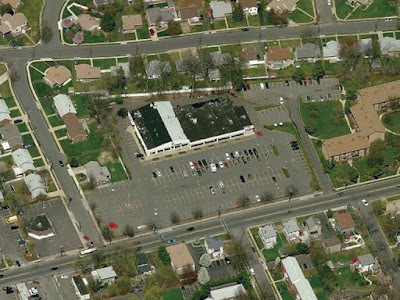 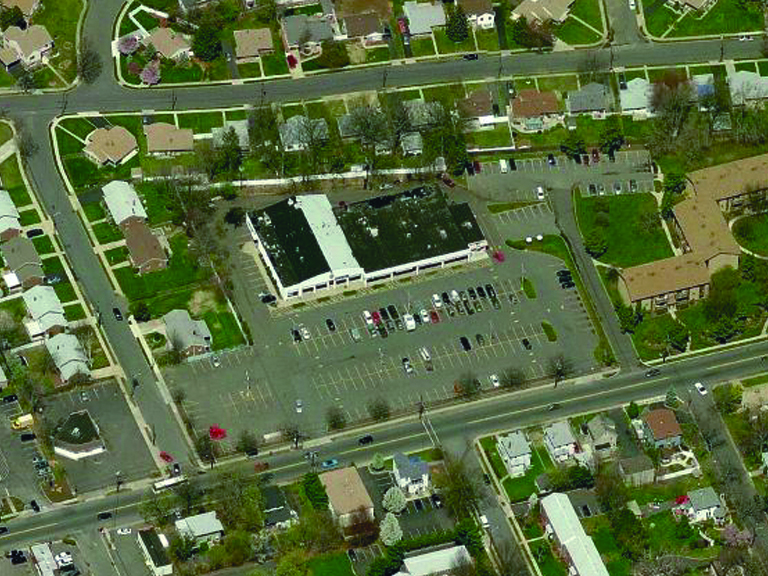 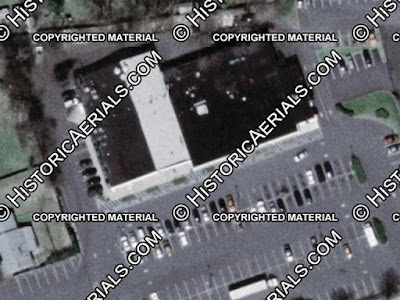 According to a newsletter from Holmdel's Mayor, Hobby Lobby is planning to take over this space. 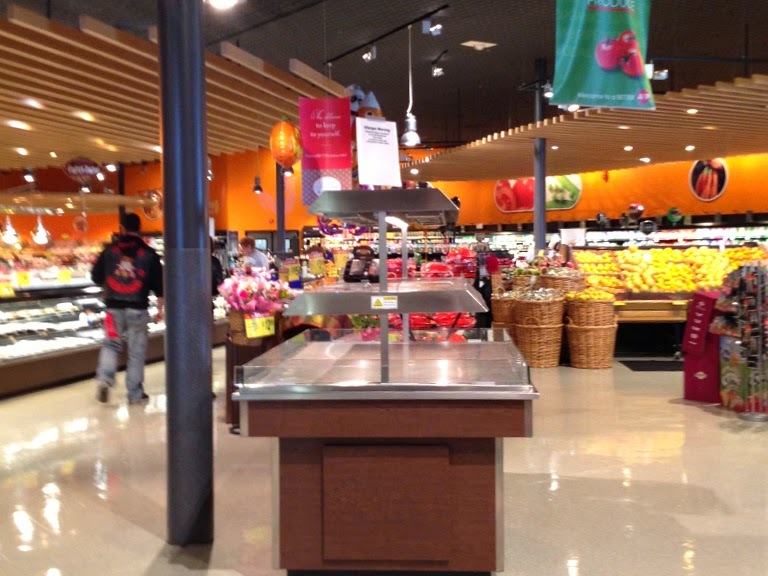 An article at The Food Institute Blog addresses this very question. 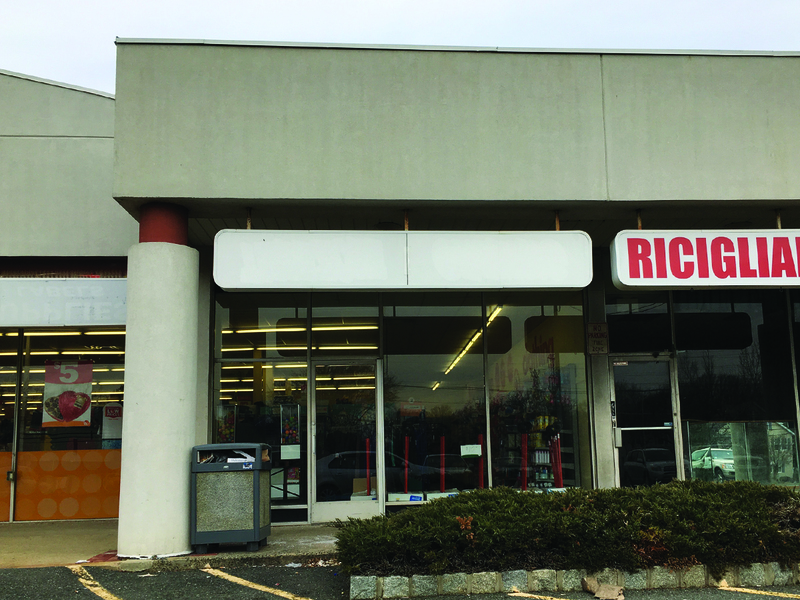 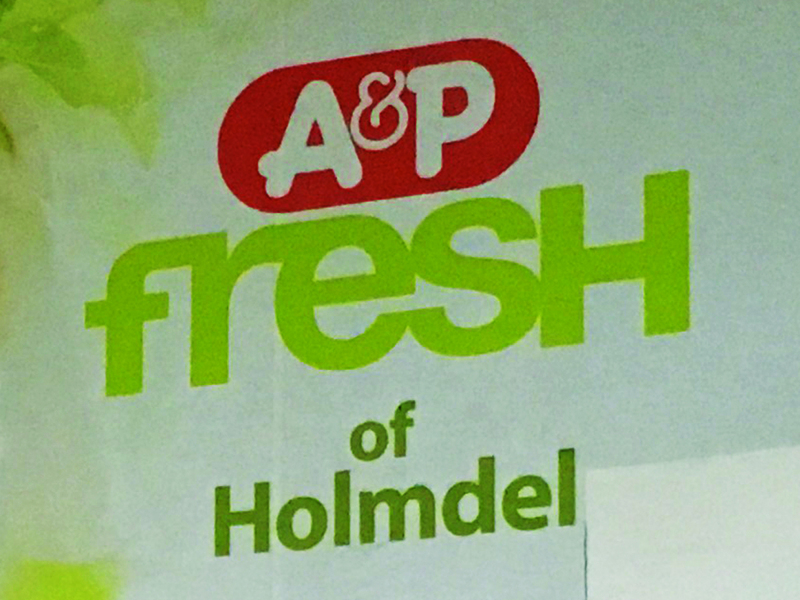 Most of the article discusses Acme's apparent job-cutting plans and the company's trouble winning over shoppers from ShopRite and Stop and Shop. 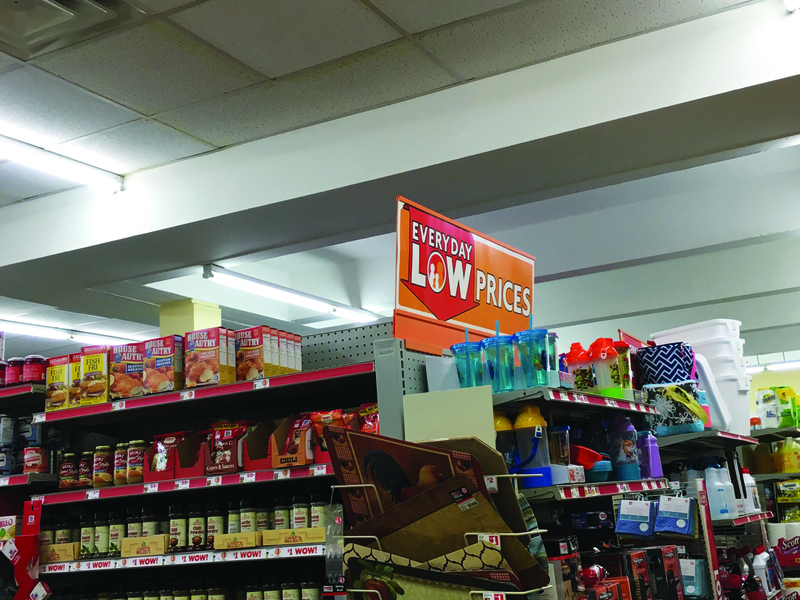 I can tell you that Acme's skyrocketing prices certainly aren't helping. I've been a loyal Acme shopper since the chain returned to North Jersey but have been so sticker shocked over the past few month, I now only buy items that are on sale. You know how they say... the more things change, the more they stay the same? 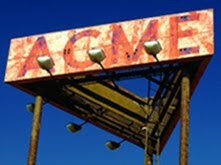 Well Acme seems to be hindered by the same problem that has plagued them for decades, regardless of who's running the company... completely out of touch with the prices of its competitors and unwilling to do anything about it other than to close stores. 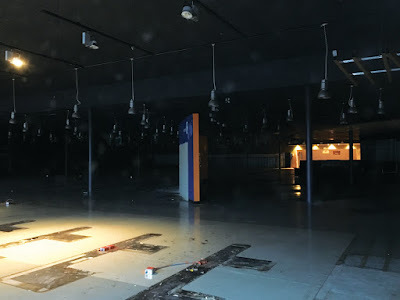 This store was scheduled to close on February 16th. 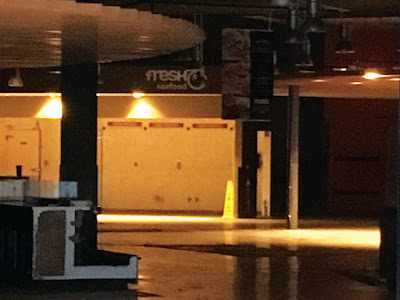 I don't have confirmation if it closed that exact date or a little earlier. 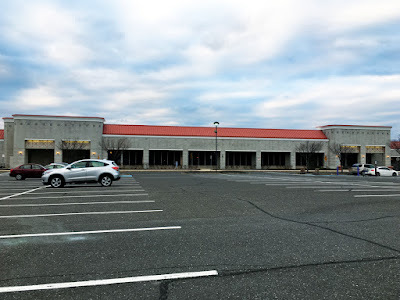 The store was done in by an expanded Walmart in the same shopping center and a new ShopRite which opened in 2015 just down the road. 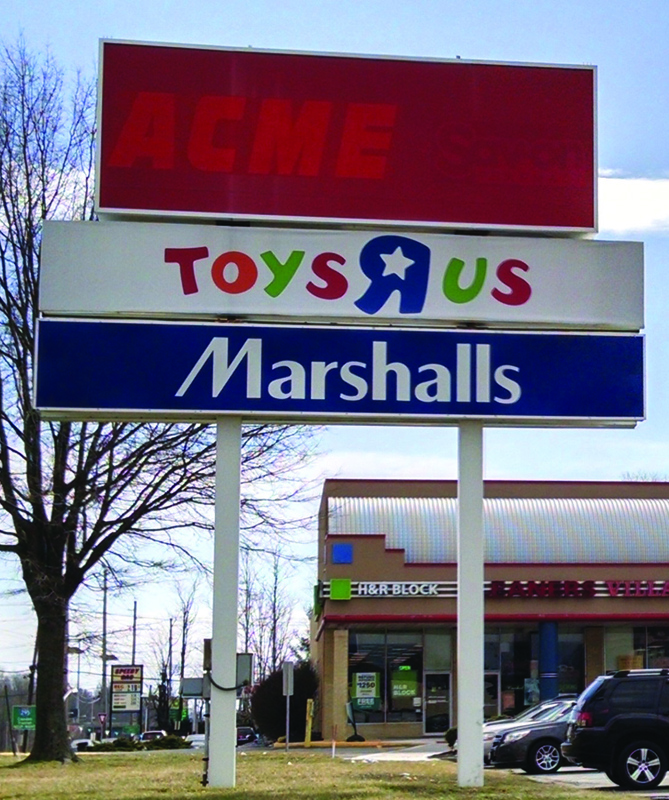 For additonal coverage of the two former Burlington Acmes please click here. 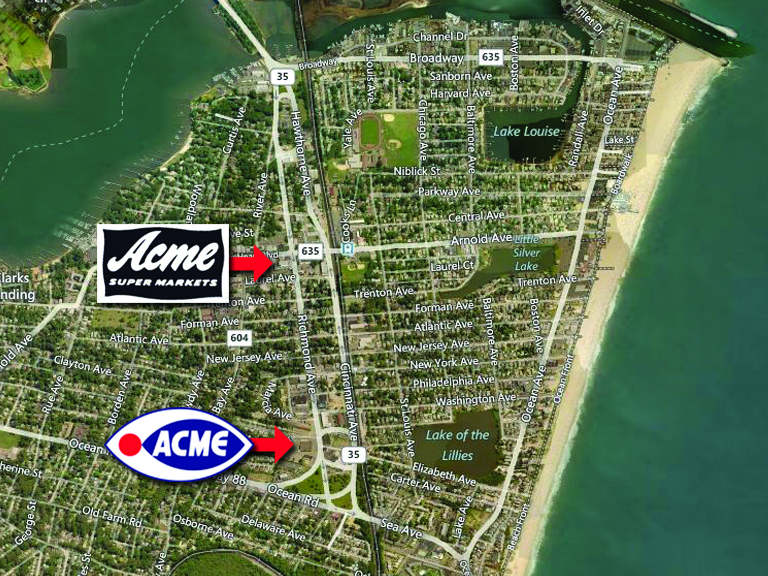 The Original Point Pleasant Acme! Classic photo courtesy of Mike D.
A real treat today with a look at the original Point Pleasant Beach Acme! 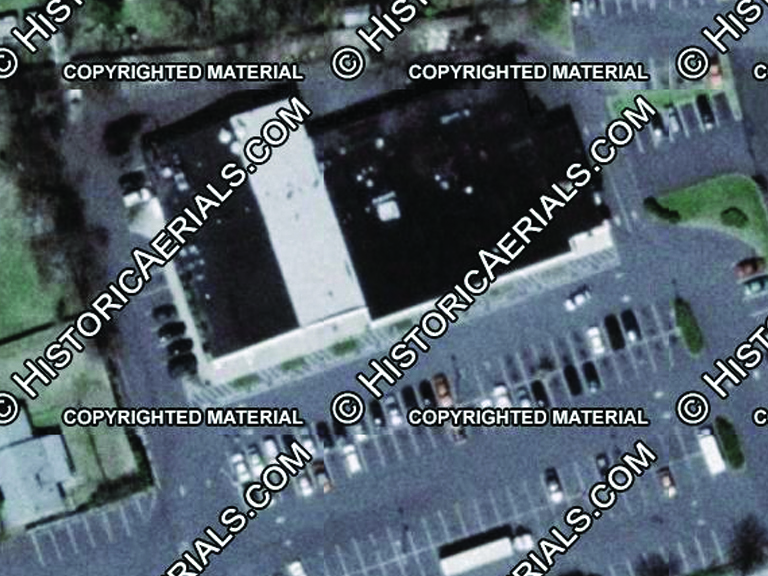 While this location has been discussed on blog, the store has not made an appearance... until now. 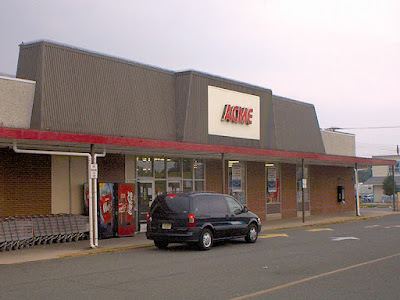 Foodtown took over this locations years after Acme relocated. 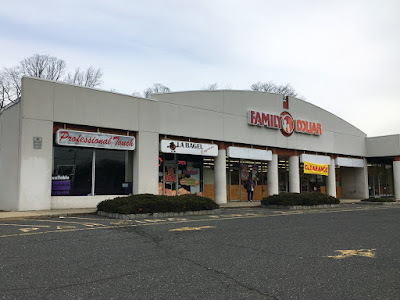 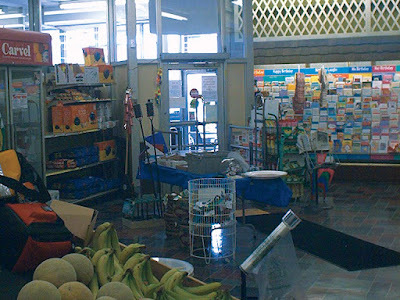 Mike believes Foodtown moved in sometime in the 70's with Stop and Shop taking over the space in 2011. 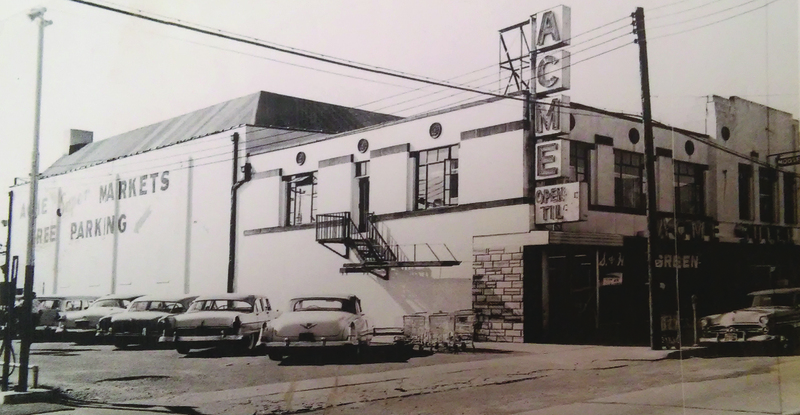 Funny to think Acme could have stayed here and survived all of those years itself. It's been reported on the blog that the replacement store, just 9 blocks down Richmond Ave, was never very successful. 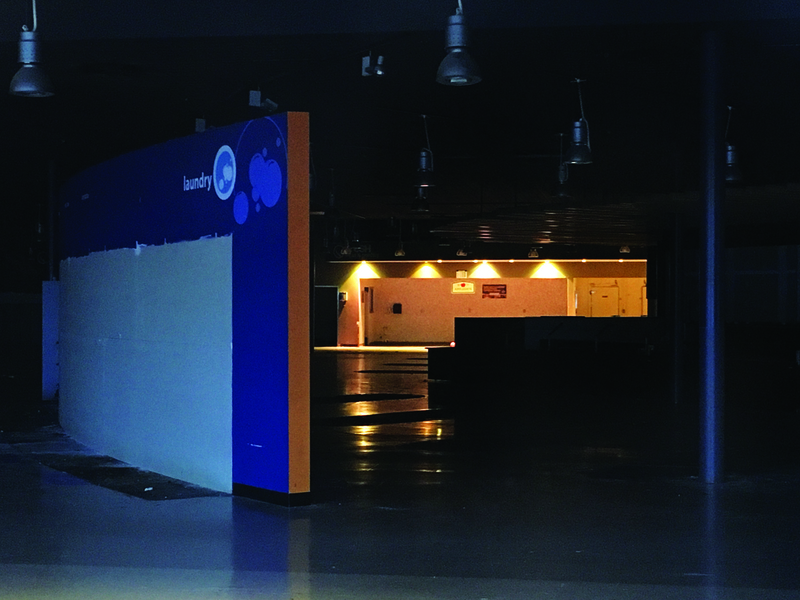 Course it's been long closed now but if you haven't already stepped inside, you can do so now by clicking here! 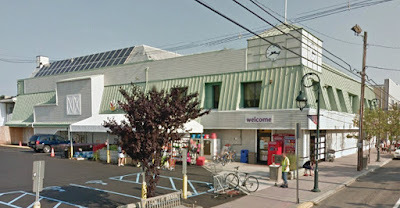 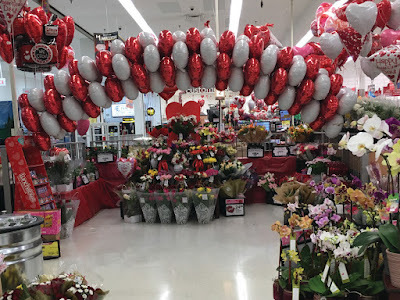 Valentine's Day at the Weehawken Acme! 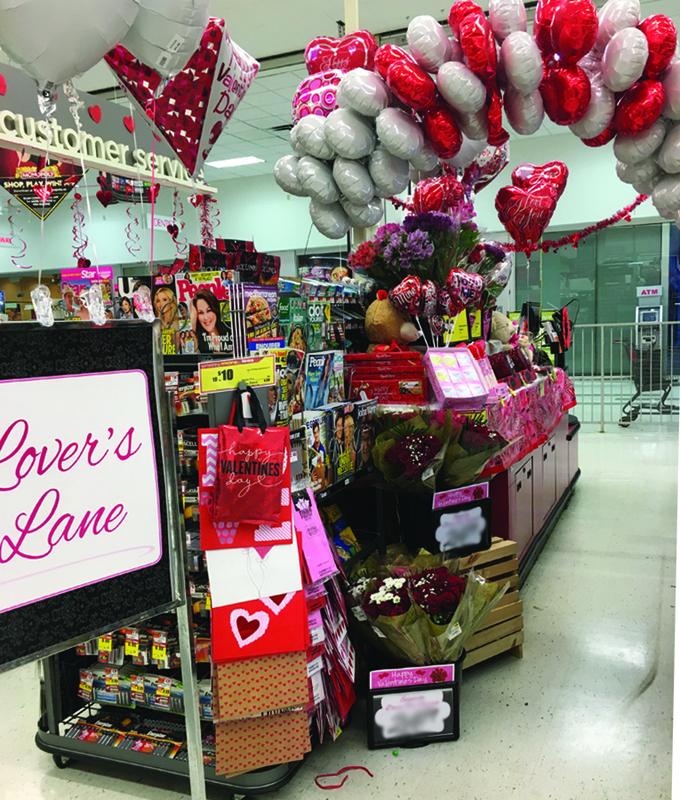 The Weehawken Acme is pretty serious about Valentine's Day! 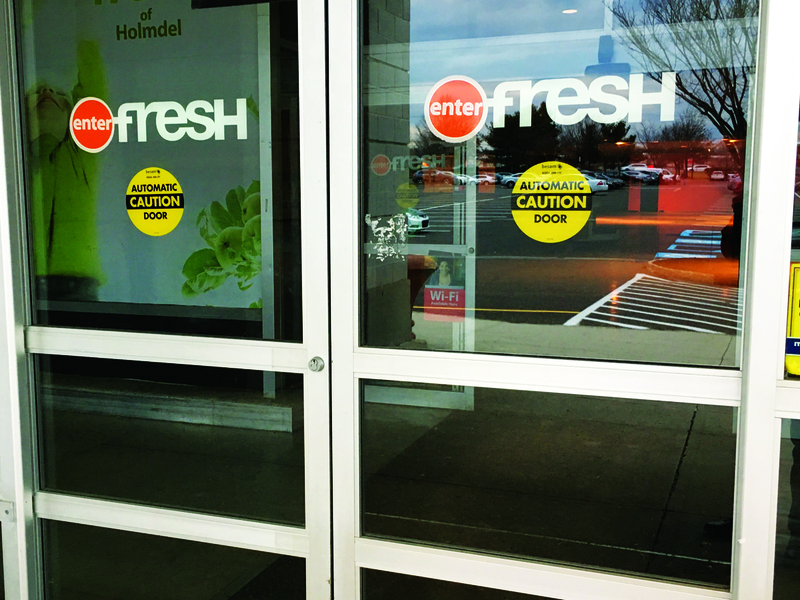 Beautiful displays along the front end. 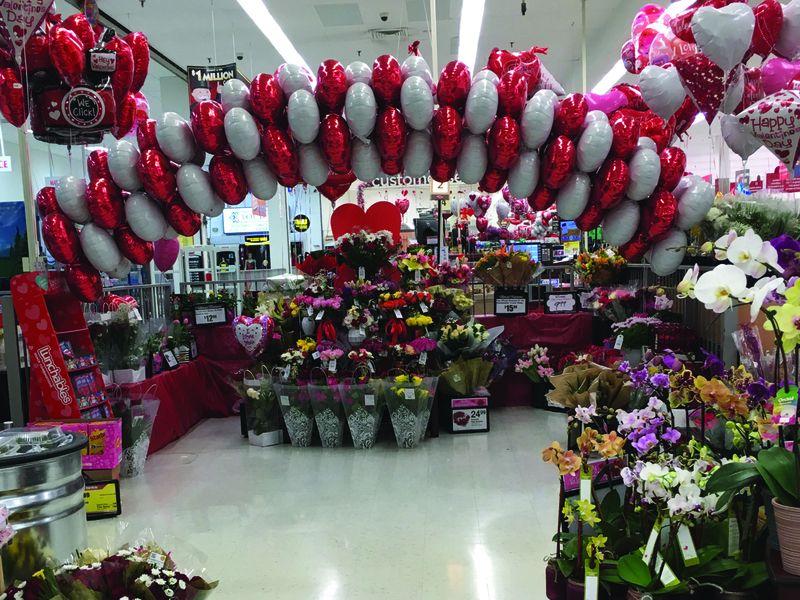 Tons of balloons available at every register and a massive selection of fresh flowers. 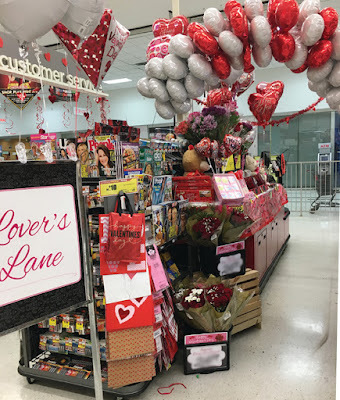 Unfortunately someone forgot to check the seasonal aisle where the whole section of Valentine's candy is completely trashed. 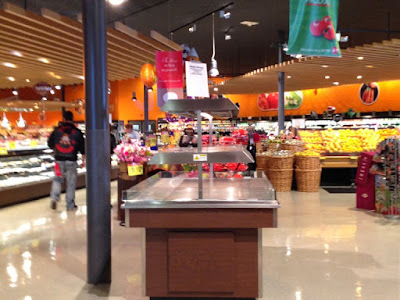 Register 5 has been converted to Lover's Lane! 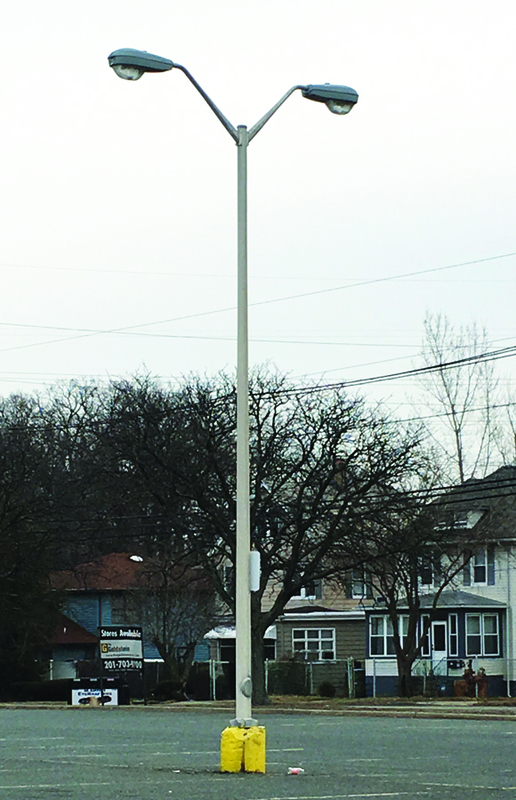 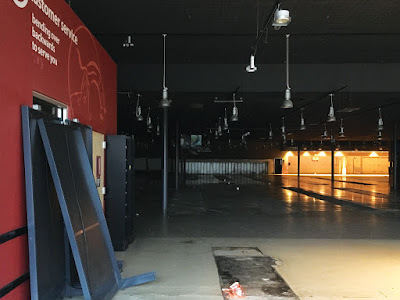 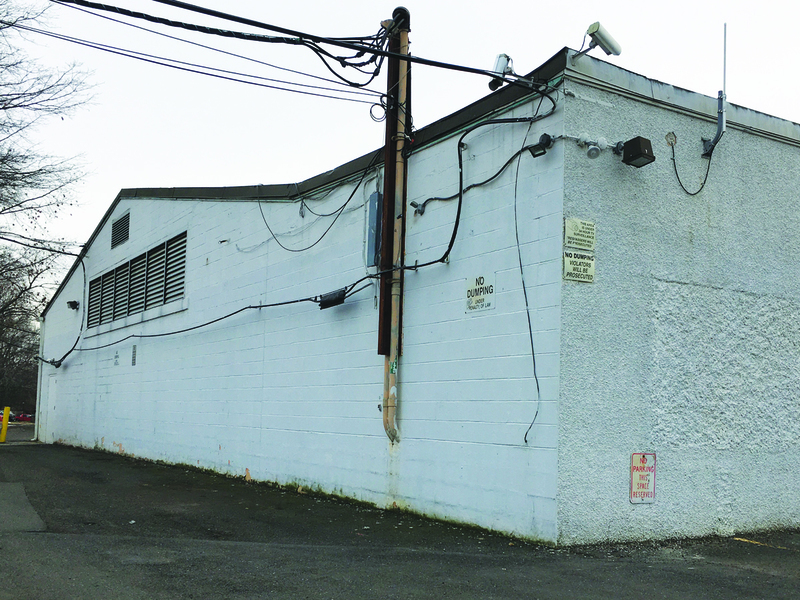 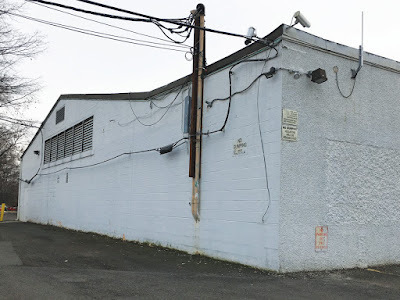 Continuing with coverage of the former Acmes of Edison. This store on Woodbridge Avenue was Edison's only pitched-roof store. The location opened September 18, 1963. 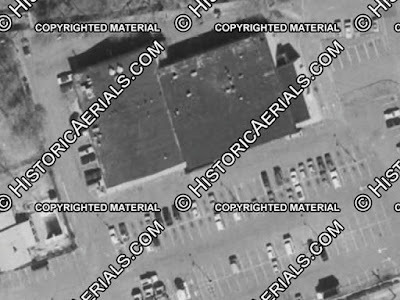 Closing date unknown but it appears to have survived through 1987. 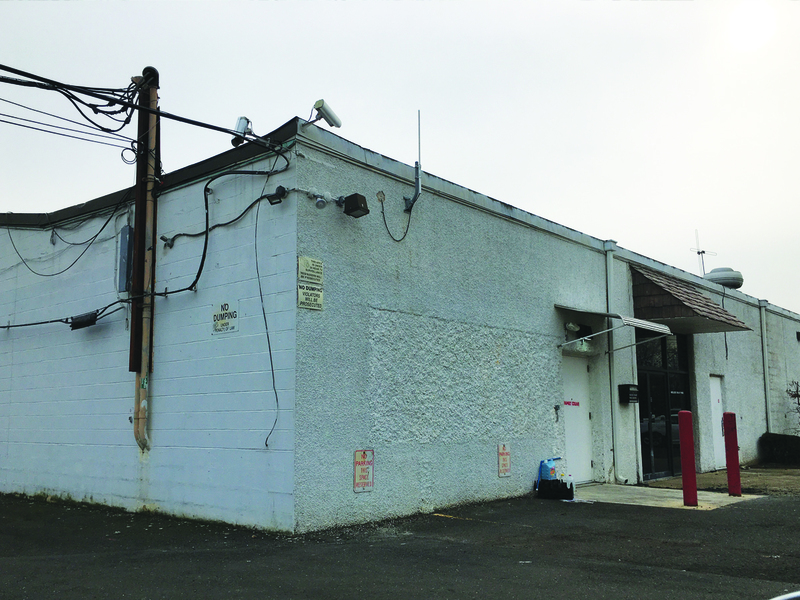 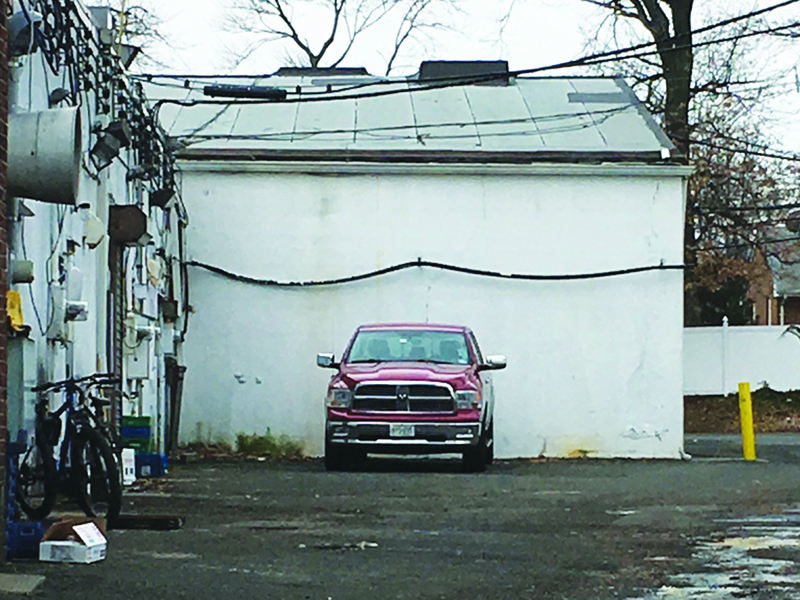 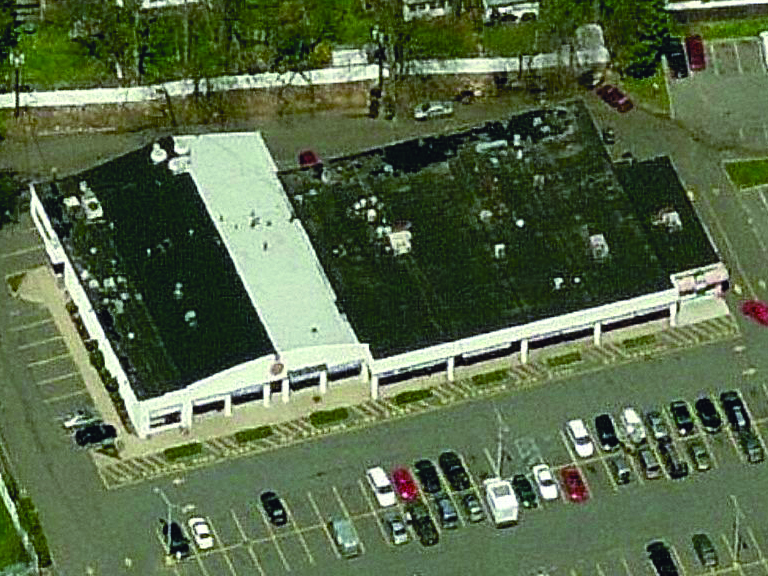 The pitched-roof building extends past the awning for the neighboring strip of stores. 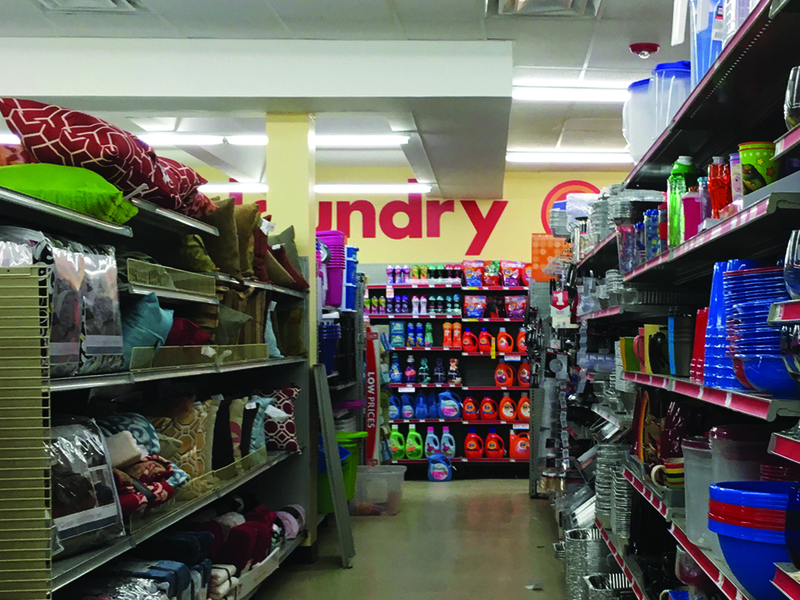 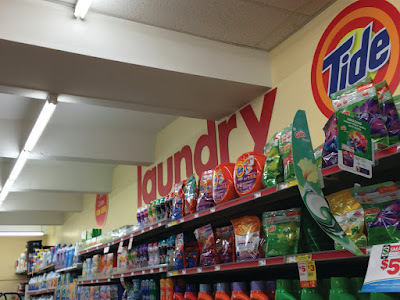 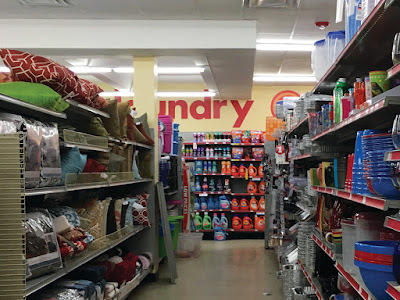 This section could have been easily walled off and made into a separate store if Family Dollar hadn't extended all the way over. Heading around back with no scars along this side of the store. 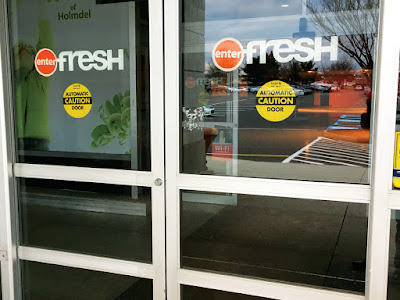 All delivery doors appear to have been along the opposite side. 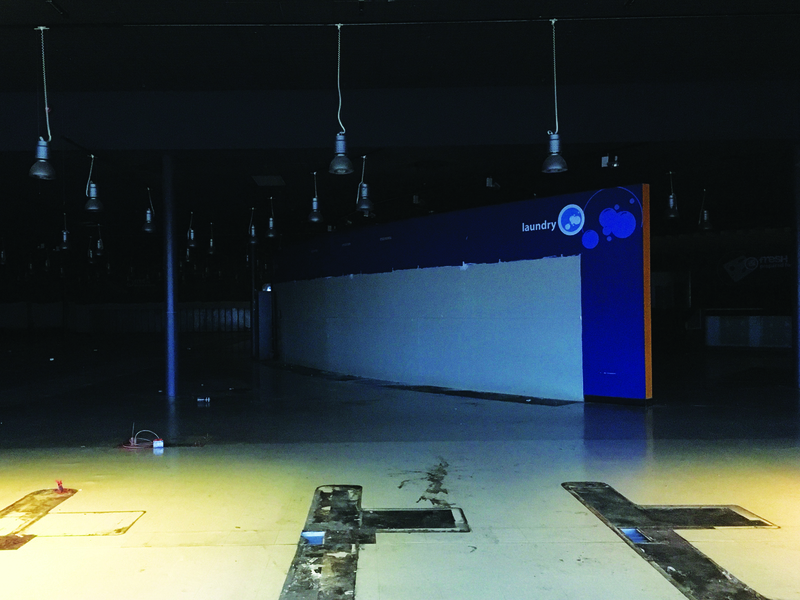 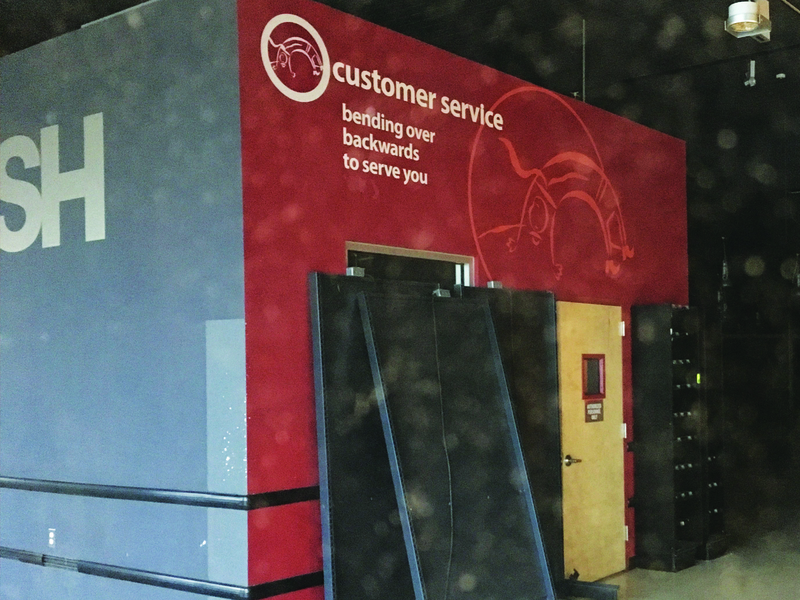 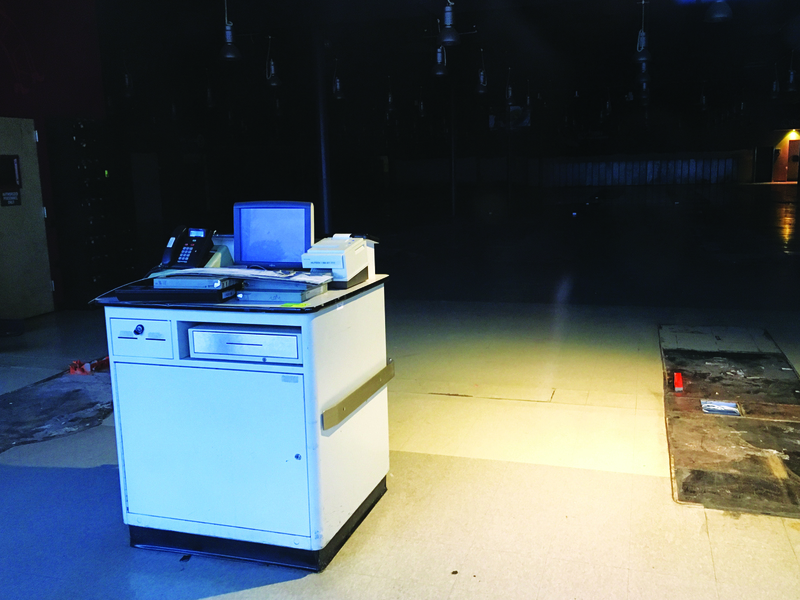 This store was so small, the second floor housed the compressor room only. You can see scars for the break room along the first floor. 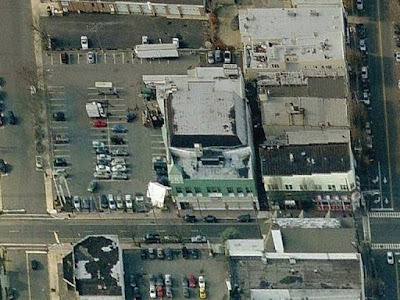 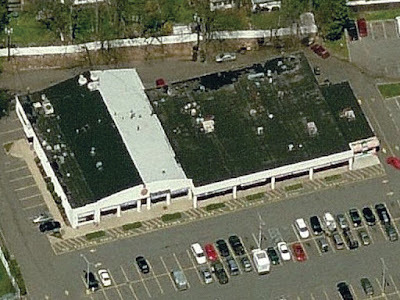 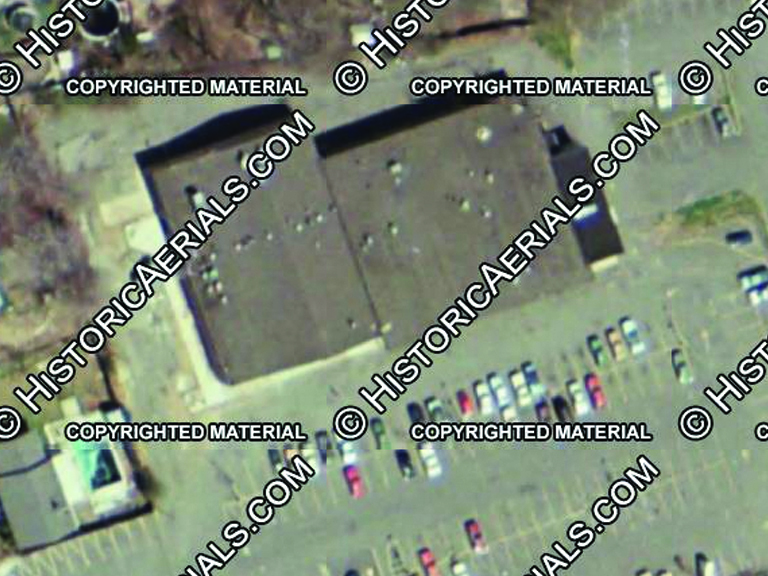 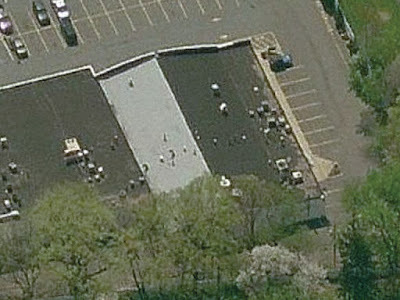 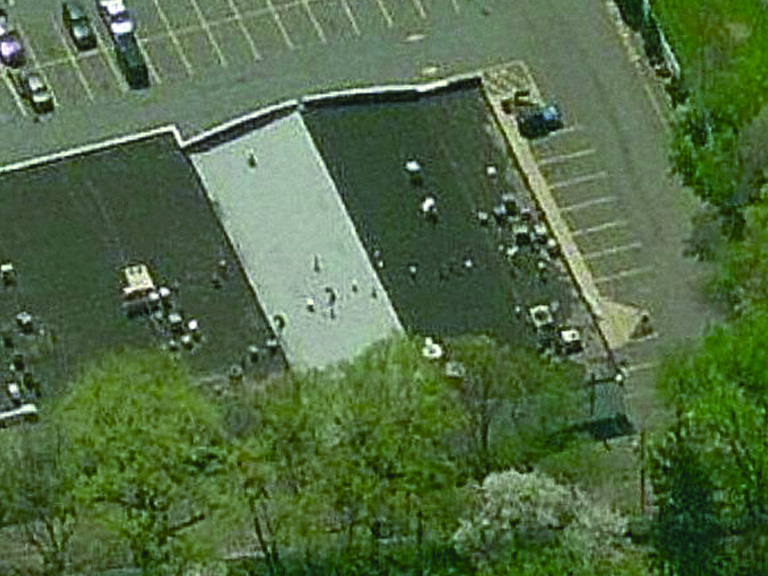 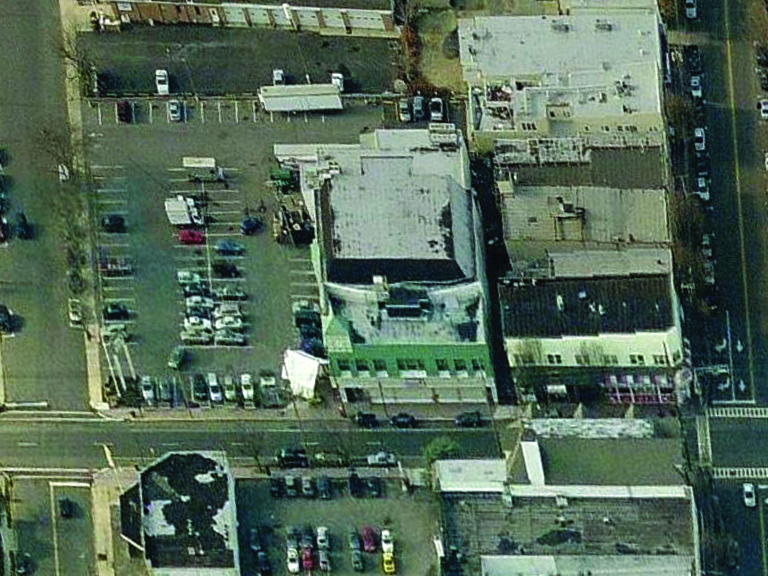 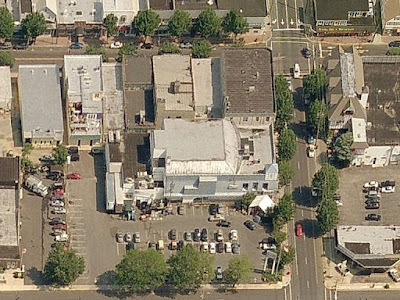 Judging from the aerial photos, this flat-roof section was here during the Acme days. 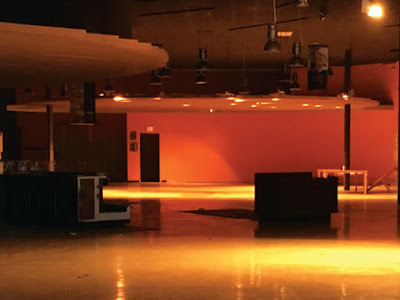 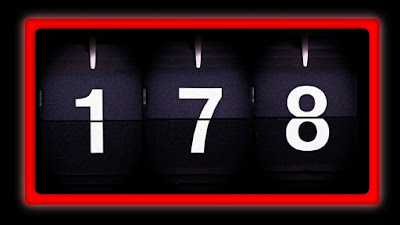 It can be seen as far back as 1979. 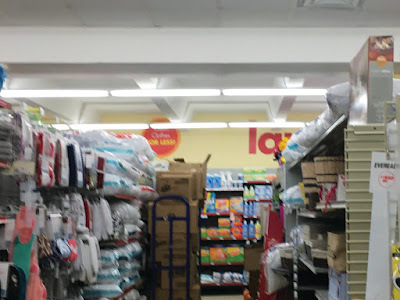 Several spots in the store with missing tiles and yes, I could see the pitched-roof! 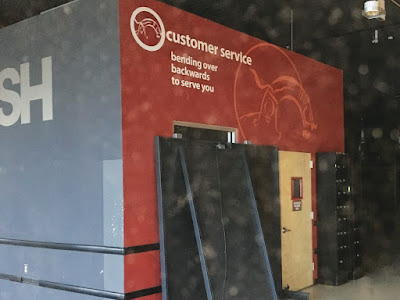 I figured it wouldn't show up in pictures but I gave it a shot anyway. 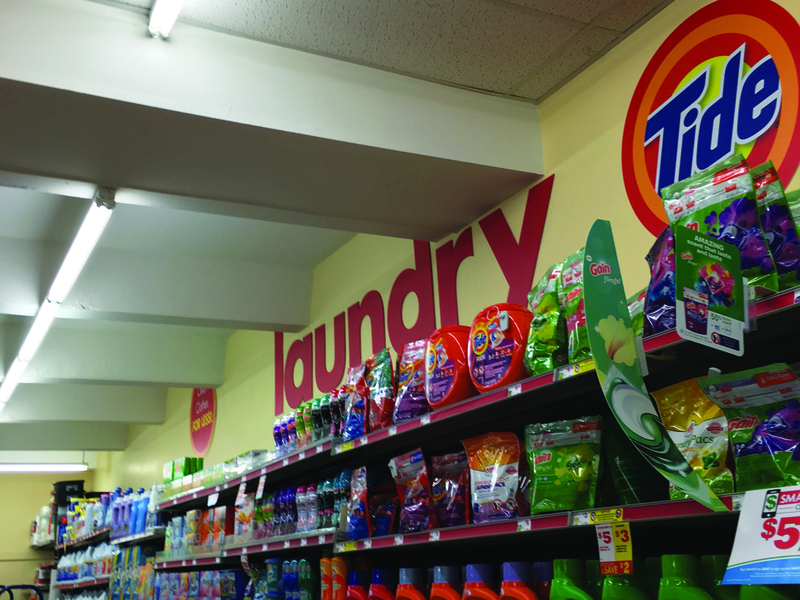 The second floor to the rear of the store can be seen inside! 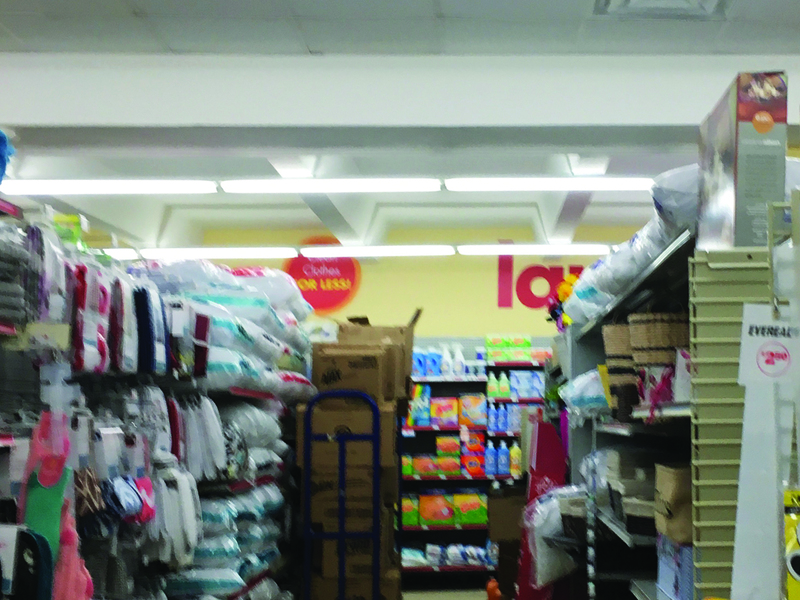 Support beams for the second floor which you wouldn't have seen in the Acme. This would have all been back room space. 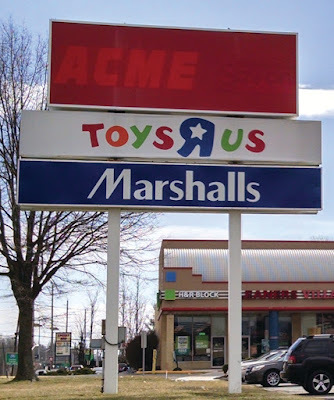 No other Acme clues to be found in the rest of the store. 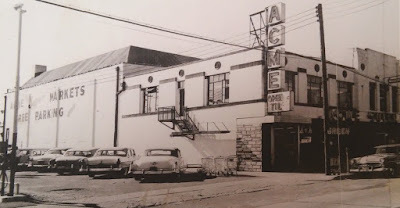 Acme's lights are still in the parking lot! 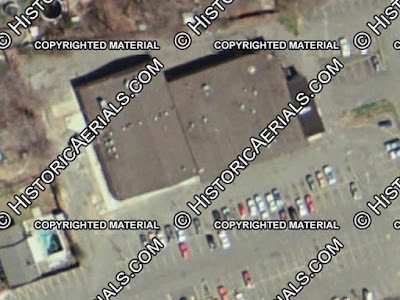 Only a few historic views since the quality of the other available years is absolutely terrible. Deluxe Quality Built Remodel in Lincroft! 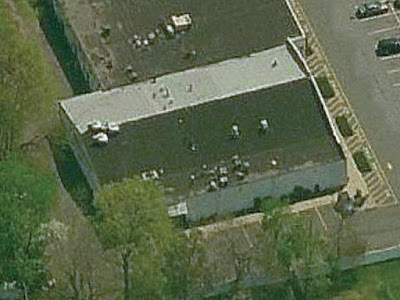 Deluxe Quality Built Remodel in Aubudon!